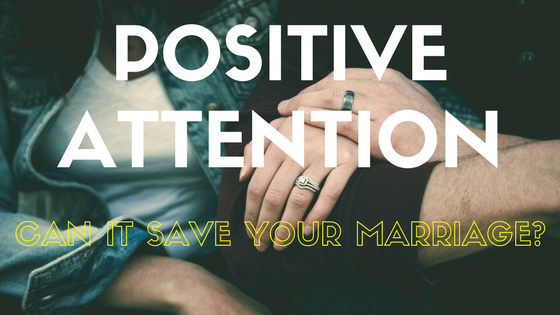 Positive Attention: Can it save your marriage? Do you ever find yourself going through your day just to get to the next? I get to work some days thinking about what I am going to eat for dinner. I wake up some mornings dreaming about vacation, although it’s almost 2 months away. I even catch myself some days wondering what it feels like to be someone else right at that moment. I believe sometimes people are so busy and looking so much for the next big thing in their life, they lack the ability to notice the small things. This concept is true in marriages too. I want you to sit for a minute and ponder these next few questions. Really try to visualize your response. When you come home from work, what do you do? How do you feel? Do you just want to be alone? Now, when you ponder those questions, what type of feeling do you get? Do you have a negative feeling (ie, anxiety, frustration, anger, sadness, annoyance, disappointment) or a positive feeling (ie, happy, joy, comfort, warmth)? Also, what is the first thing you say or do? What is the first reaction or action you have towards your spouse or kids? If you notice that your reaction is more negative, then maybe the idea of “positive attention” will help. Positive attention is basically noticing the positive things and making it known to your spouse that you notice them. Another way to express this idea is that you pay attention to the positive things and let your spouse know that you notice them. Simple, right? You might be asking why I am writing about this topic. Well, I decided to write this post due to a Facebook post my father wrote about noticing the positive things my mother did one weekend when my whole family came down with the flu…for the second time. I was intrigued by his idea of attempting to notice more often than usual the good things she does. 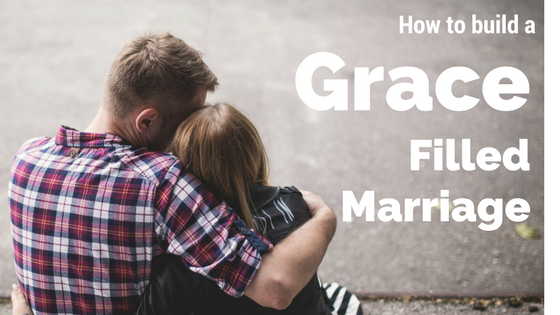 I thought, “How simple an idea.” What if this simple idea could be revolutionary to marriages? I read a lot about marriage and study what makes marriages work. I already know most of the technical methods to help couples get their marriage back in order. Traditionally, this idea of noticing positive things in our marriage and lives is very important. 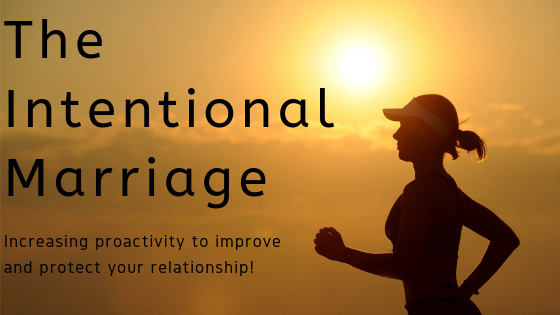 It can help to improve our mood and our marriage. Think about it. How many times a day do you miss something that would have helped you to make life easier that day? Everyone has copious opportunities a day to see the good and bad in the world. I know that I have been told many times that I am being “negative.” It is also well know that negativity can be like a cancer and spread quickly. Have you ever been around someone who said something negative about another person and then you joined in on the conversation? Negativity destroys. But we don’t think about its destructive nature when we are being negative. First, the more positive interaction a person sees, the more positive their attitude will be about life, the world, and people. Second, if a person has a more positive attitude towards the above things, then they will have more positive communication (ie, verbal, nonverbal, etc). Third, positive communication becomes more routine the more one practices positive attention. Fourth, your spouse will notice a change in your communication and your language towards her or him. Fight, feelings in a marriage may become more positive between both partners. Sixth, focus shifts due to constant attempts to find new positive things to notice (after a while it might get harder to find new positive ideas). Seventh, the one who began to notice and appreciate their spouse’s efforts starts to see the marriage and the relationship differently, in a positive way. Eight, a positive cycle starts because the spouse begins to have different and more positive feelings about the relationship and notices more positive things too. Logically, one simple action can cause a reaction. So, what happens if over time, many instances of positive attention are created? One would assume many instances of positive reaction. 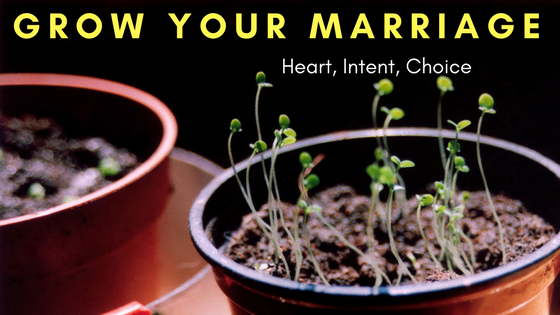 In this article about positivity and negativity in marriage, John Gottman expresses that their is a “marriage ratio.” Through his research he has found that their should be 5 positive interactions to 1 negative interaction for a marriage to remain stable. There is truth to the idea that positive attention is better than negative attention. 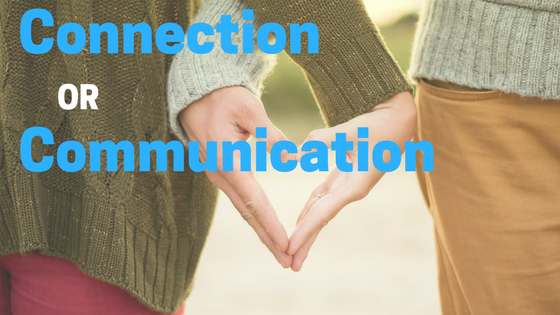 However, Gottman also expresses that getting rid of negative interaction altogether is not necessarily beneficial. He believes in a balance. For this blog post though, due to what seems to be greater levels of negative interaction than positive in relationships, I want to just focus on how to increase the positive attention towards your spouse. I don’t believe it is probable that most couples can eliminate negative attention, although, if there is no negative attention, then it’s likely your relationship is on the rocks also. So, I want to encourage each couple out there, if there is one skill you practice this week, let it be positive attention. At least try it once. http://brandoncoussenslmft.com/wp-content/uploads/2017/04/POSITIVE-ATTENTION.png 315 560 Brand0n http://brandoncoussenslmft.com/wp-content/uploads/2017/01/Logomakr_75Ivqt.png Brand0n2017-04-05 20:07:582017-10-02 14:28:09Positive Attention: Can it save your marriage?